Trucks are big business and the 2019 Ford F-150 sits at the top of the heap. It’s not just the best-selling truck in the country. It’s the best-selling vehicle. Period. It pulls off this trick with some pretty tough competition. There’s an all-new Chevrolet Silverado and Ram 1500 so it’s not as though Ford doesn’t have to work to keep its title. What makes the F-150 such an attractive truck? Trucks are unique in that they have brand loyalty unlike any other segment. If you’re a Ford truck guy, then you’re a Ford truck guy for life. It’s the same with Chevy and Ram. People are loyal to their trucks, but that doesn’t mean they’ll stand by and say nothing when there are concerns. Ford received considerable criticism from a skeptical public when it introduced an aluminum truck bed on the latest F-150 a few years back. 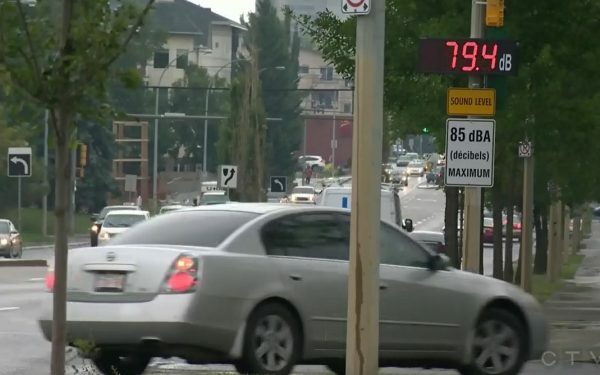 Even now, there are those who aren’t pleased with the decision despite the weight savings. Depending on who you ask, it was either a brilliant move or a terrible one. For every owner raving about how impressed they are with the bed’s endurance, there’s another one crying foul. The aluminum bed got people talking, but it wasn’t enough to dampen sales. The F-150 is still the truck you’ll see out on the highway more than any other. Ford pulls off this feat by offering a mind-numbing range of configurations. 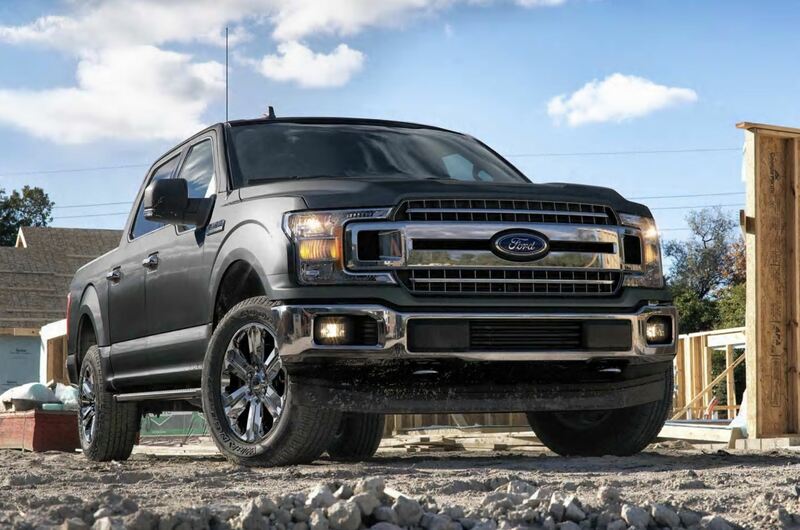 Whether you’re looking for a basic work truck without any fancy features or something with an interior that looks straight out of a luxury car, there’s an F-150 that’s a perfect fit. There are seven models with three bed sizes, three cab sizes, and six engines to choose from for starters. 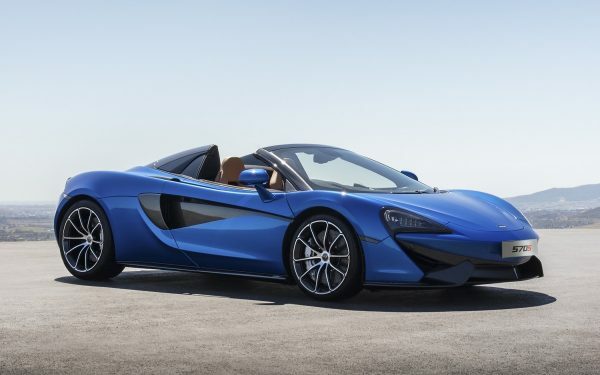 An assortment of V6 and V8 engines including a diesel ensure there’s an engine that has the power and capability for whatever you have planned. That range of features comes with an equally wide range of prices. The base XL starts at $28,155 to keep things nicely within a budget. 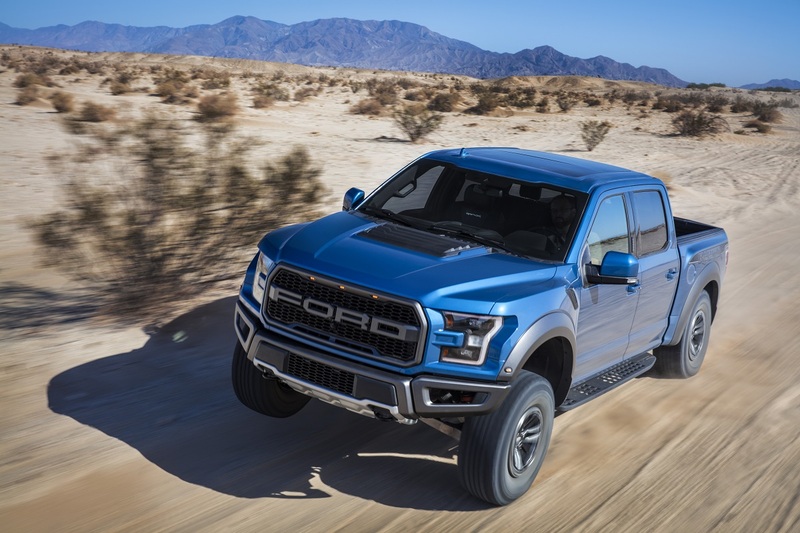 In the middle are off-road monsters like the Raptor at $52,855 and plush, leather-adorned odes to ranch life like the King Ranch at $52,390. Sitting at the top of the lineup is the Limited with a price of $67,135. Those are merely base prices. 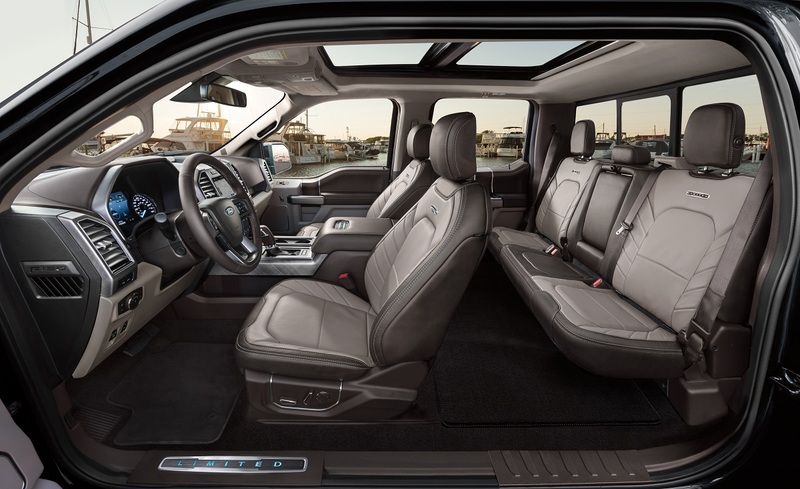 Once you add options that do everything from upgrade off-road capability to upgrading the interior, you can add tens of thousands of dollars to your F-150. It’s the kind of thing that makes some truck purists cringe. Who needs all that fancy stuff? Don’t waste your money, kid. But, in reality, it’s not a waste and it’s exactly what people want or Ford wouldn’t bother building all these different versions of the F-150. Gone are the days when a truck was solely about getting work done. 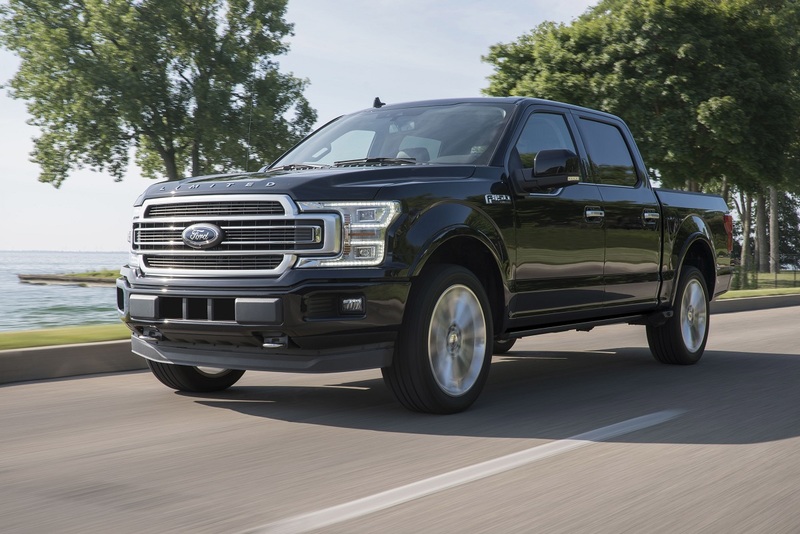 The F-150 can absolutely do that with a maximum tow rating of up to 13,200 pounds when properly equipped, but not every truck buyer needs that capability. Some people want a truck because they just like trucks. 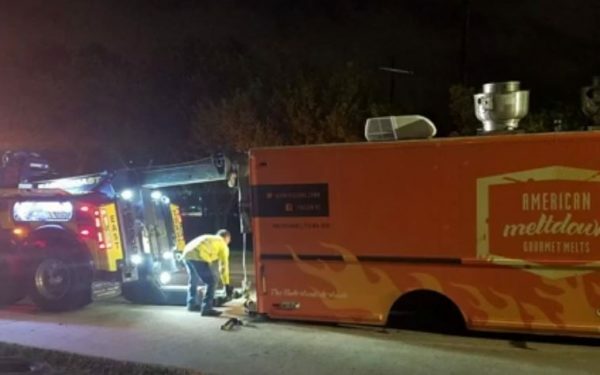 They may tow smaller loads that are far beneath the maximum ratings and occasionally have a payload for the bed, but they don’t need a work truck. They need a fun truck. That’s why Ford builds such a wide variety. 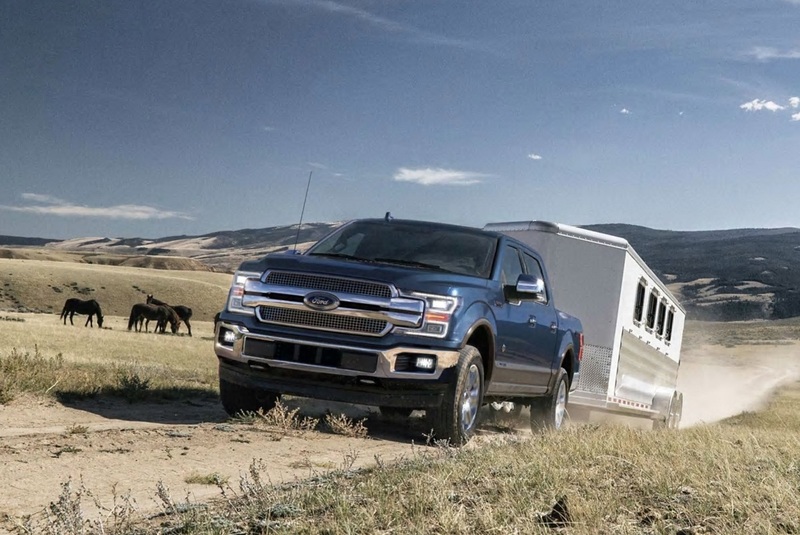 The 2019 Ford F-150 continues to offer a something for everyone approach. Whether it’s a work truck, occasional hauler, family vehicle, or luxury ride, there’s a version of the F-150 that’s perfect for you.